The $6.9 billion program, undertaken for the Department of Transport and Main Roads, initially won its category, Construction/Engineering Project in Excess of $100,000,000, before taking out the main prize at a gala dinner held during the AIPM National Conference in Brisbane this week. Developed in response to the 2010 Queensland floods, the program dealt with the reconstruction of the 8% of the state’s roads, 6% of the rail network, two ports and 53% navigation aids damaged during the disaster. 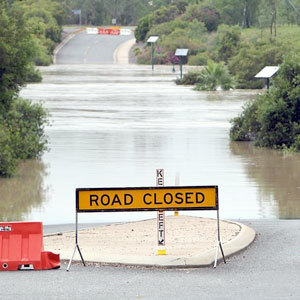 It remains the largest disaster reconstruction program in Queensland’s history, comprising 1,800 discrete projects. Last month, IDM Partners took out the same titles at the AIPM Queensland Chapter Project Management Achievement Awards, which allowed it to compete at a national level. The national win will allow IDM Partners to contend the regional awards at the Asia Pacific Congress on Project Management to be held in Beijing next month.